for $359,900 with 4 bedrooms and 3 full baths, 1 half bath. 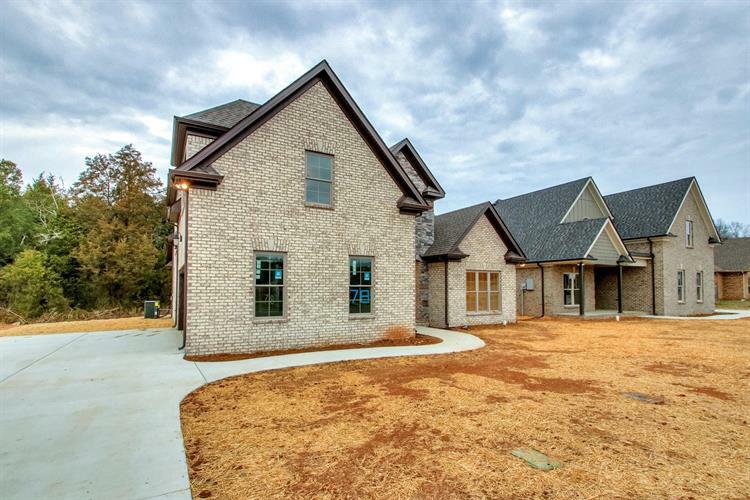 This 2,742 square foot home was built in 2019 on a lot size of 0.190 Acre(s). 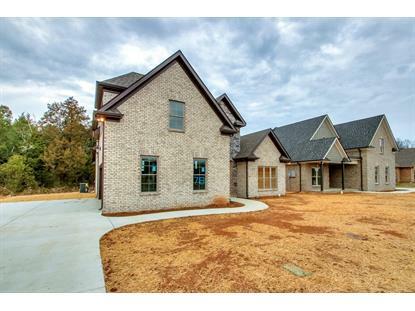 Custom Built and Move in Ready! 4/3/2 (Master Suite on main level) with spacious open main living area with large upstairs bonus. Upgraded features include gorgeous neutral finishes of hardwood flooring, white cabinetry, granite in all areas, custom tile work and stainless steel appliance package w/fridge as well as soft close cabinetry and walk out storage TRULY A MUST SEE!